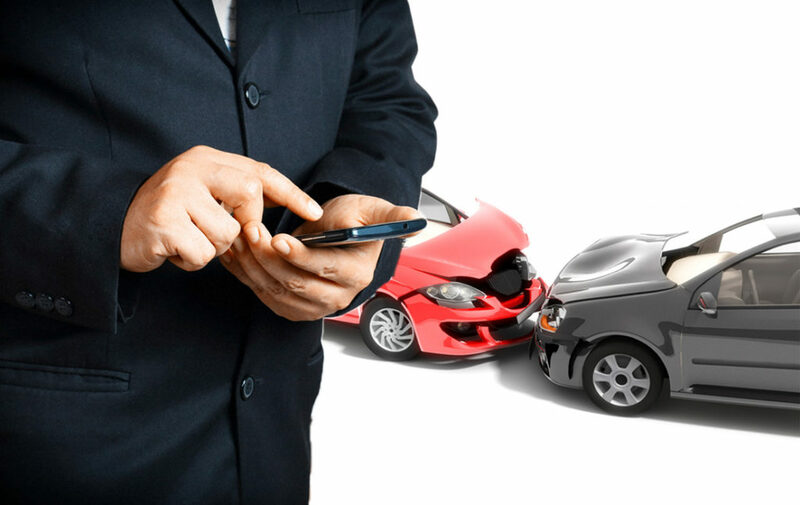 When you’ve been in an accident, we’ll get you back on the road quickly with our expert collision repairs. Your vehicle will be in better condition than it was before. 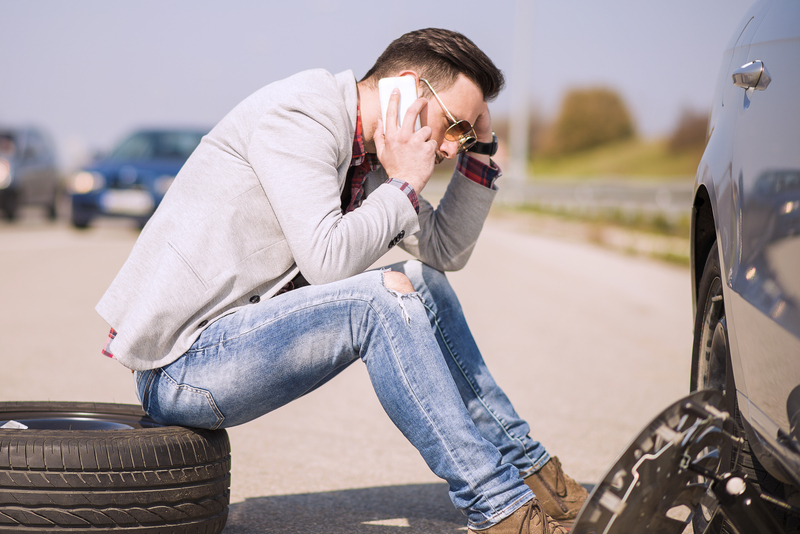 Whether you’ve got a classic car in your driveway or a broken down vehicle on the side of the road, we offer our own expert towing service for all your needs. 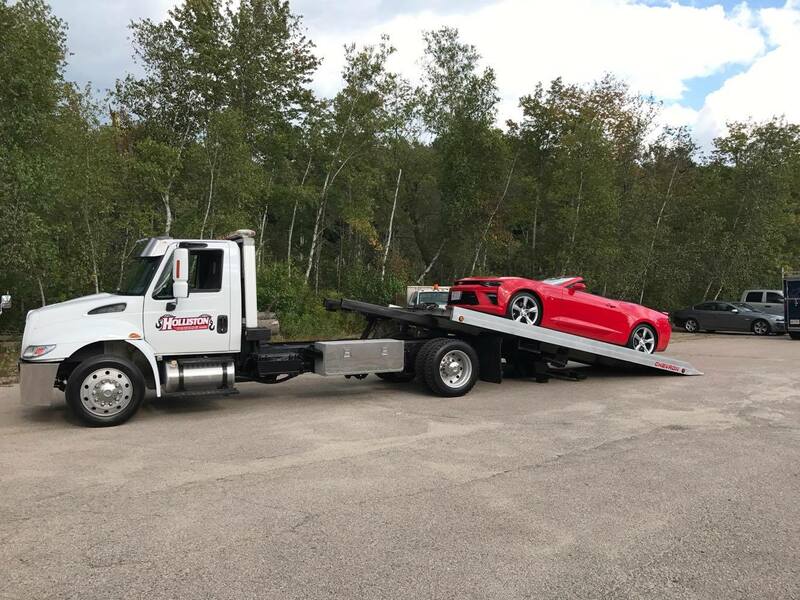 Established in 1997, Holliston Towing is a fully licensed and insured locally owned business that still operates out of our Lowland St. facility. We are proud to employ DOT medically cleared personal who are wreck master and ASE certified. 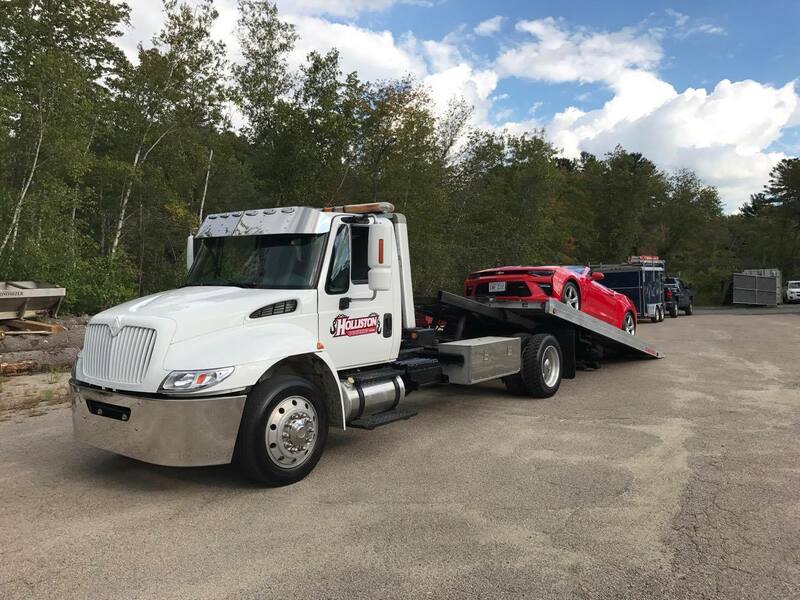 We look forward to serving Holliston and its surrounding communities for all their towing and recovery needs for years to come. 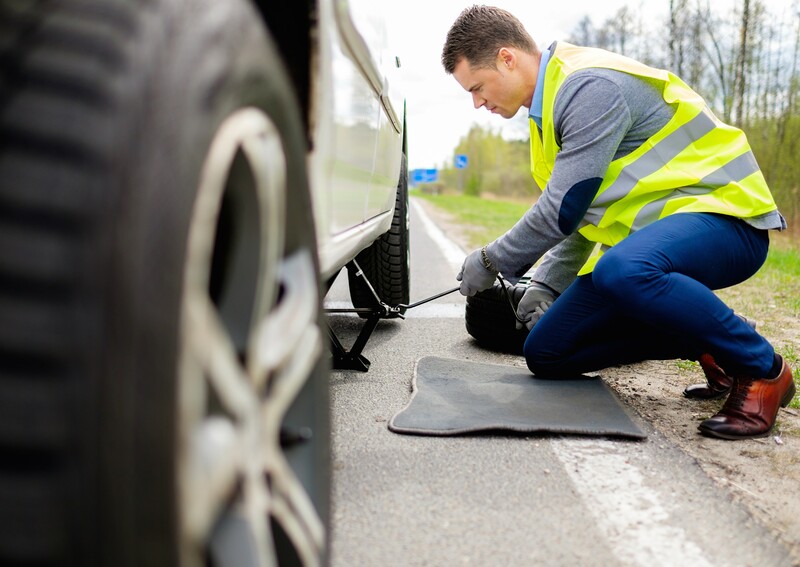 Each year, millions of motorists encounter trouble with their vehicle. How well you deal with such difficulties can have a direct effect on your personal safety, so it’s important to handle your situation with the appropriate care. If your vehicle breaks down, these general suggestions and guidelines will help ensure safety for yourself and any passengers. LOOKING FOR AUTO BODY WORK OR REPAIR? WE CHOOSE AUTHENTIC AUTO BODY!